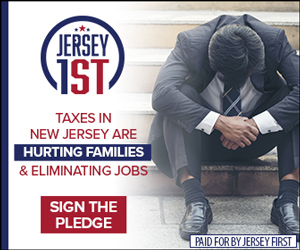 It was a terrible, horrible, no good, very bad day for taxpayers in New Jersey. 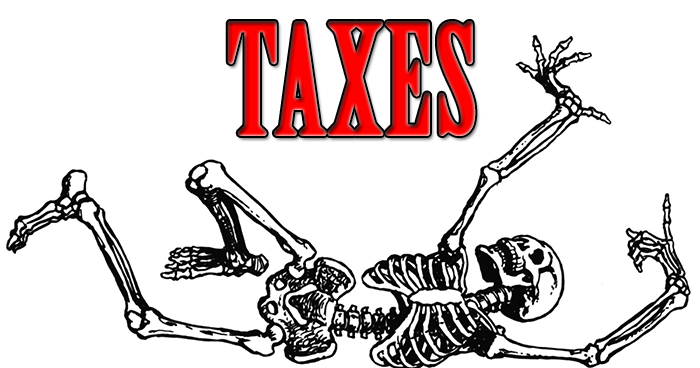 It was a Democrat tax party in Trenton, and January 31, 2019, should be remembered in history as tax ‘em day. One-party government is out of control. The nightmare had multiple tax increases in one day. Democrats taxed the rain on residents and the sky for airlines, increased payroll taxes by 382 percent and want to raise property taxes. They raised fees on documents submitted to the county clerk and forced new regulations on business. 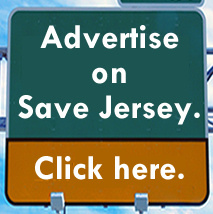 We all agree that New Jersey is unaffordable. January 31, 2019, was a very bad day for taxpayers. The Democratic majority has now passed hundreds of new laws since the beginning of the Murphy administration. 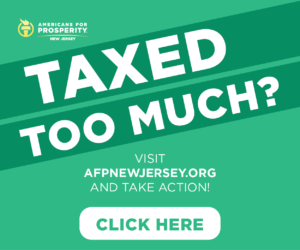 Not one has reduced the burden on New Jersey taxpayers. What the state needs to do is cut spending, cut taxes, reform the way we do things to save money and be more efficient. The nightmare is clear as day. In December, Democrats promised no new taxes. In January they broke their promise. Enough is enough. It is time to end one-party rule in Trenton.